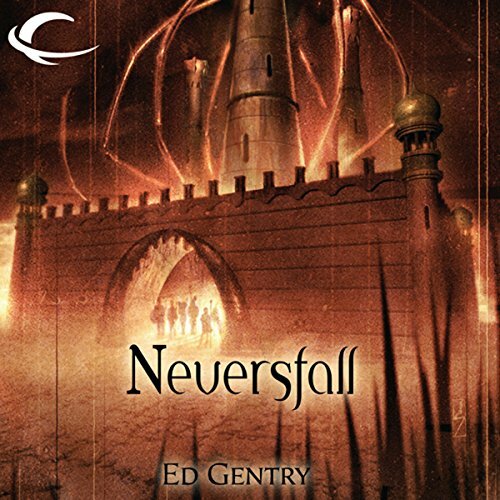 Showing results by author "Ed Gentry"
Neversfall was supposed to be Estagund's stronghold in the wilds of monster-ridden Veldorn, an unassailable citadel to protect the southern lands. Then the regiment holding Neversfall disappeared, leaving no hint of what took them. The replacement forces find themselves attacked from both within and without the fortress's walls. Besieged by monsters and men, a mercenary captain and an elite warrior must work together to discover out who their enemy really is.